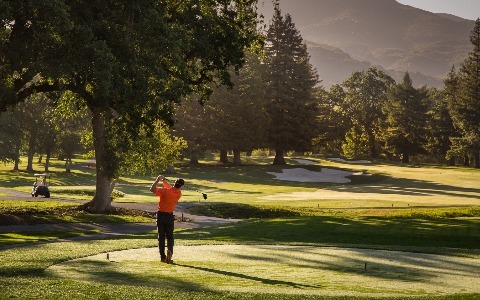 At Silverado Resort and Spa, we take a tremendous amount of pride in delivering a quality and unique golf event experience. 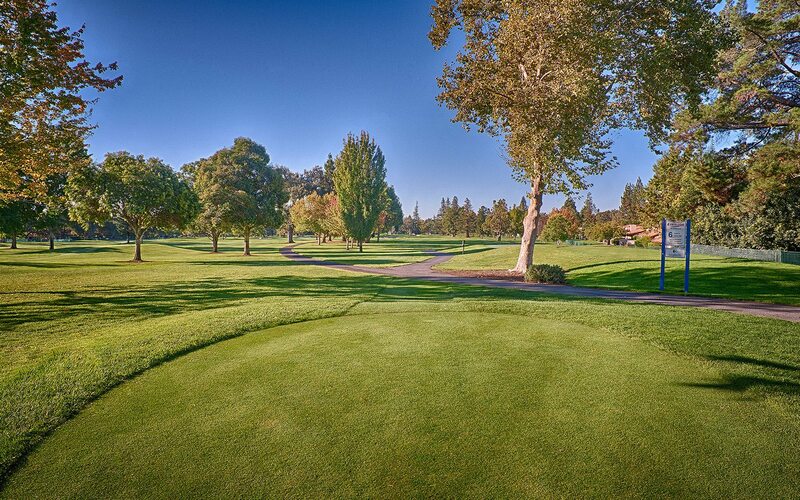 Whether it’s a charity golf tournament, golf after business meetings, or a day on the golf course with your favorite golf buddies, make Silverado Resort & Spa your next destination! 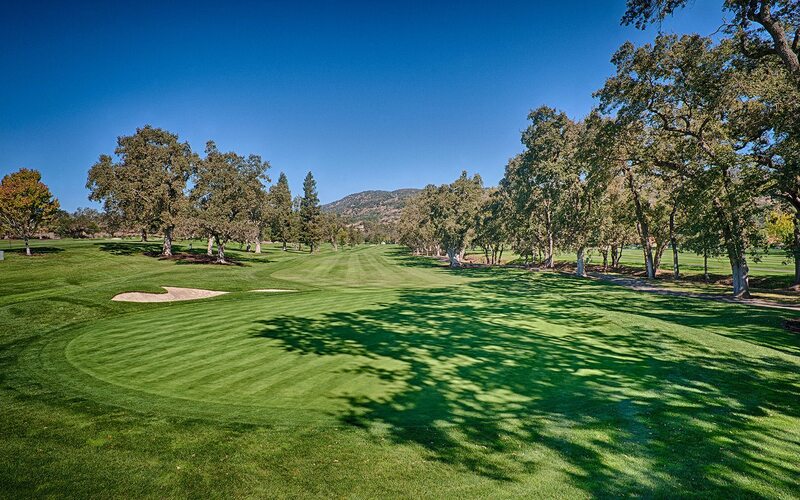 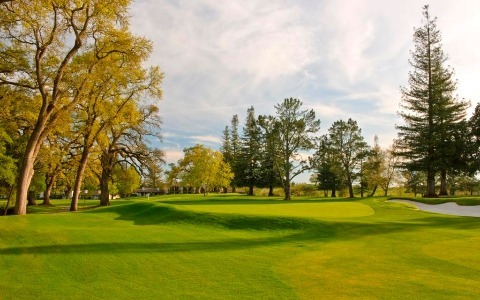 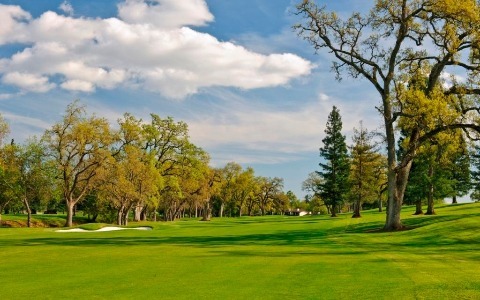 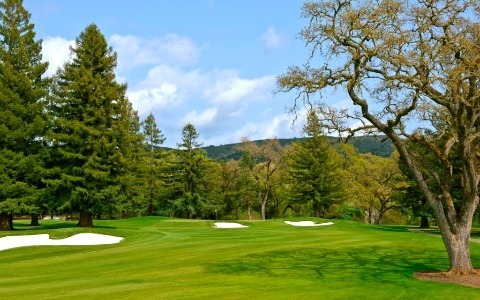 Deliver the RARE experience of a PGA TOUR venue in Napa, California. 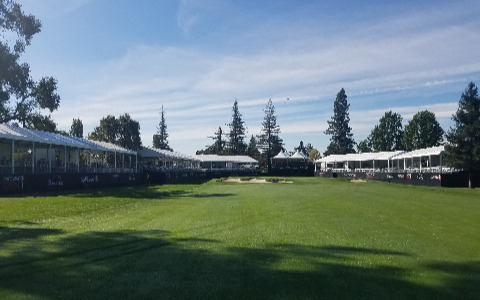 With the assistance of our knowledgeable golf operations staff, let us elevate your event into an experience that you will remember for a lifetime. 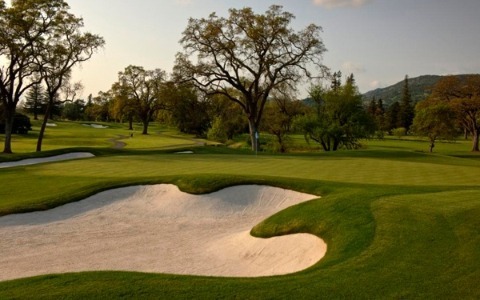 In order to provide the highest level of service, we ask that you provide a complete list of all participants 48 hours in advance. 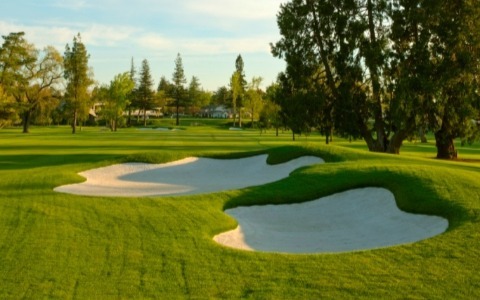 This will give our professional staff the opportunity to have everything ready by the time you arrive. 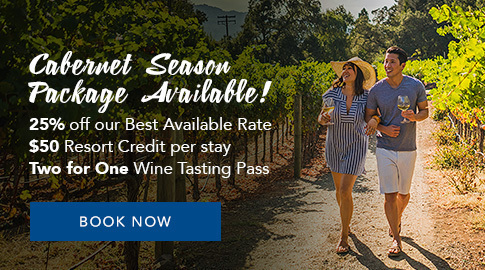 guest, one story at a time. 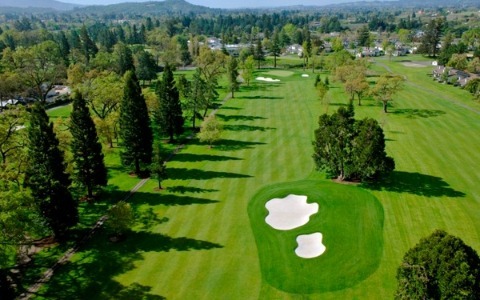 Home of the Safeway open. 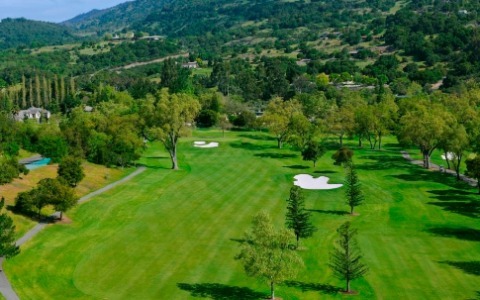 Silverado North Golf Course. 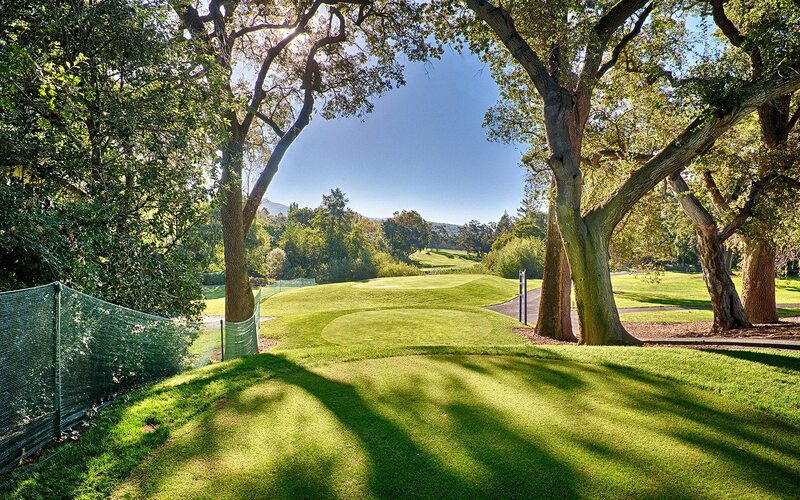 Stay shaded with trees on our golf course. 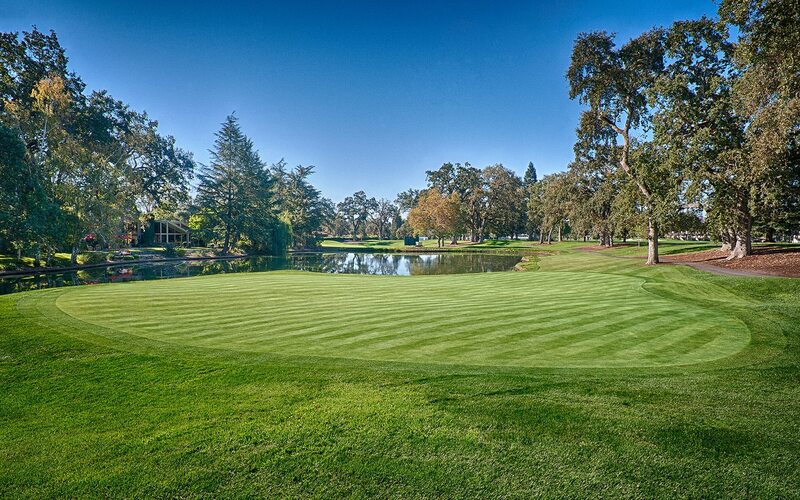 Make your rounds on our golf course. 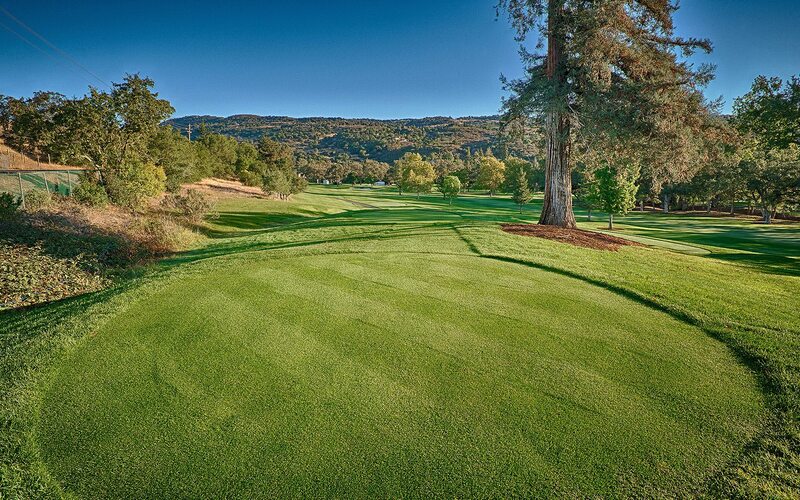 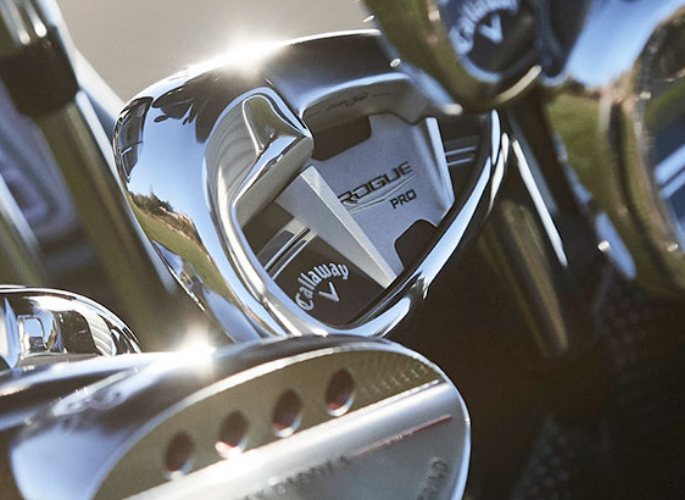 Silverado Resort and Spa offers premium Callaway club rentals.